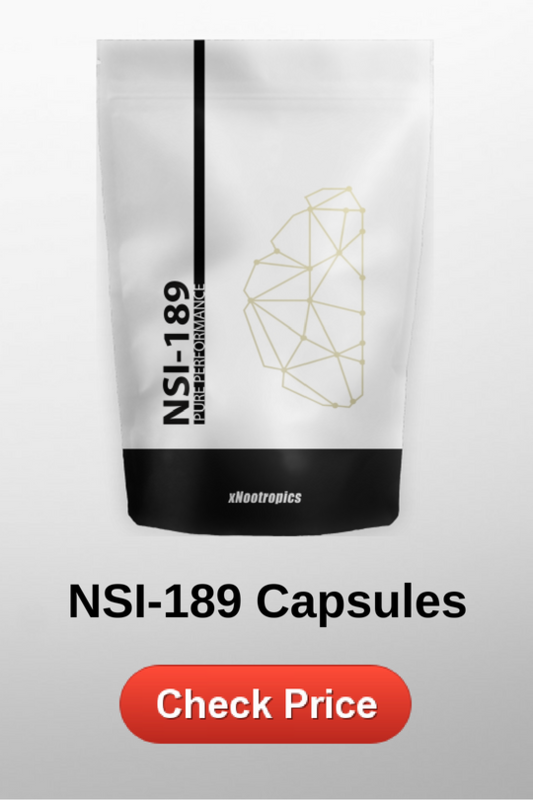 NSI-189 Review: The Best Nootropic for Depression? NSI-189 would win the award for the most anticipated compound to be trialed in recent years, if there were one. Phase 2 trials for this nootropic ended in December of 2017 and it has all the attention because of its purpose – it will supposedly treat depression.. Effectively. We say supposedly because everybody’s waiting for the official kudos from the scientific community, but the consumers have already confirmed that it works. We have reviewed several providers of NSI-189 and their balance of quality, price and reliability. Before we start talking about NSI-189 more substantially, I need to provide a medical disclaimer. All content created on this site is for general educational only and it's not a substitute for professional medical advice, diagnosis or treatment. NSI-189 is not a cure for depression, but we firmly believe that it may help in treating depression and reducing the cognitive symptoms of depression and anxiety. If you suffer from major depressive disorder, you may want to seek medical care for depression or an advice from a health professional. 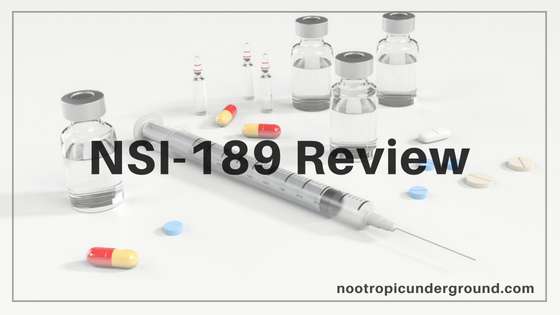 Now, let's get to talking about NSI-189 and why it has great antidepressant effects that are confirmed by many users who have consumed it. Benzylpiperazine-aminopyridine is NSI-189’s chemical name. It's purported to be a game-changer in regards to treating depression because of the way that it works. NSI-189 is a novel neurogenic antidepressant. Neurogenic drugs promote the development and growth of new neurons, or brain cells. This means that NSI-189 could potentially repair damaged or missing brain cells that lead to a person being unable to experience happiness - or, in other words, who are depressed. This nootropic is not a fugazi, and it’s currently undergoing the second phase of clinical evaluation by Neuralstem. What makes this nootropic possibly one of the best supplements out there? Well, the first thing that jumps to mind is the animal tests. There were trials that involved mice who were given NSI-189. These tests showed a 20% volume increase in the mouse’s hippocampus - an important area of the brain. Hippocampus handles mood and consolidation of information from short-term to long-term memory. This suggests that not only is NSI-189 useful for improving depression, but that it could be used as a nootropic to improve cognition. Secondary trials have now completed. This means that the doubtful skeptic community now has some clinical evidence for the substance and they’re allowed to expand their beliefs to include it, despite the fact that the entire NSI-189 community had already been telling them that it was useful. Certainly more people will be using it now, despite the fact that these trials weren’t long-term and we don’t know what the long-term effects could be. In theory, you’d hardly get depressed if you’re using NSI-189 because the disease would now have to overpower a much larger part of your brain than before you started taking them. As we've mentioned, NSI-189 is a neurogenic. It allows the brain to develop healthy brain cells at a quicker rate than usual, which means that people suffering from depression, mental disorders, or degenerative conditions might all benefit from using NSI-189. Another result of the NSI’s mechanism of action is an anti-stress effect. Those who have tried the drug before the trial period was finished reported that they felt no reaction in stressful situations, whereas they would usually lash out or get anxious. This effect may not be to everyone’s liking. Some people claim that controlled anger and exaggeration as a response give them the necessary edge in crucial situations. However, it seems this particular supplement has the power to transform you into a Buddha. 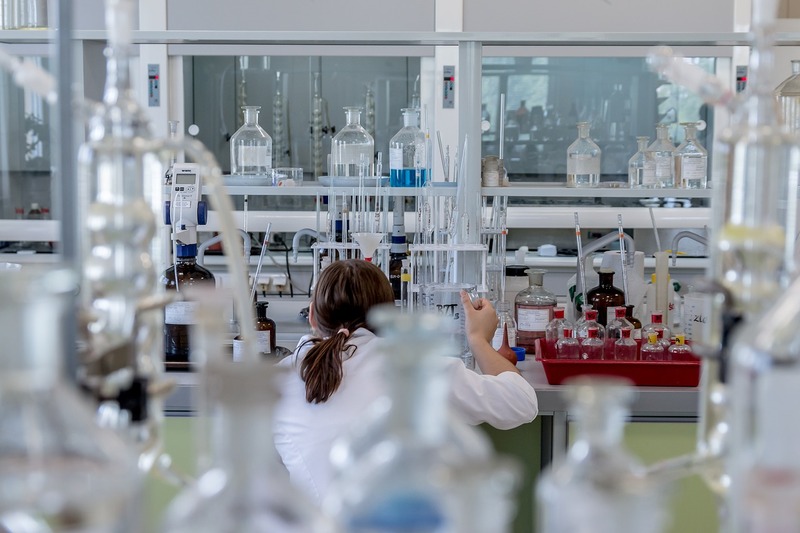 There’s a reason that NSI-189 isn’t easily accessible: majority of sites that offer high-quality, lab-tested stuff are only selling it to other labs or to individuals who can prove they are using the substance for research instead of consumption. That doesn’t mean it’s impossible to buy it - just that there's a limit to the number of sources. The sources that do exist tend to run out of stock fairly Once people find a reliable site that deals with NSI-189, they buy every single pack quite fast. Various sources can be easily found if you want to buy NSI-189, but it’ll require a bit of digging. Currently, one of the most popular vendors is simply a guy who makes the stuff and sells it to customers on an as-needed, personal basis. The only way to contact him si to seek him out on the forum that he frequents and hope that he thinks you’re a good potential customer. Otherwise, it can be difficult to find a reliable source. This is largely because you have to be careful about checking the quality. If you want to buy it on eBay check out seller’s feedbacks regarding quality. There are numerous NSI-189 sellers that have 99% positive feedback, but most of the buyers are praising about fast shipping. If you’re buying it from another nootropic site, make sure that you do a bit of research and see what other people have said. A lot of feedback posted on nootropic sites is paid for by the sites themselves, so it’s important to seek second opinions on online communities like Reddit. A thread on Longecity is considered by many to be the go-to for sourcing NSI-189, but for the integrity of the vendor, I’ll avoid from actually linking to the study. If you want to find him, you’ll be able to quite easily, but I don’t want to send too much traffic to his way for worry of negative repercussions. If you want to skip searching for a high quality and reliable source of NSI-189, our recommendation is to check NSI-189 by x-Nootropics, because of their quality, affordability and return policy. Most nootropics I’ve tried have been virtually free of adverse effects. Unfortunately, a lot of them were entirely free of any effects whatsoever NSI-189 did cause side effects which convinced me that it was doing something. However, this led me to wonder if it was completely safe to take. Interestingly enough, a lot of these symptoms actually arise in a typical dopamine deficiency, and can be seen in drug addicts who are going through recovery and who haven't had a chance for their dopamine receptors to fully repair themselves. Dopamine deficiency is also one of the main causes of depression. For me personally, the benefits so far outweighed the negatives that I wouldn’t hesitate to use the stuff again. 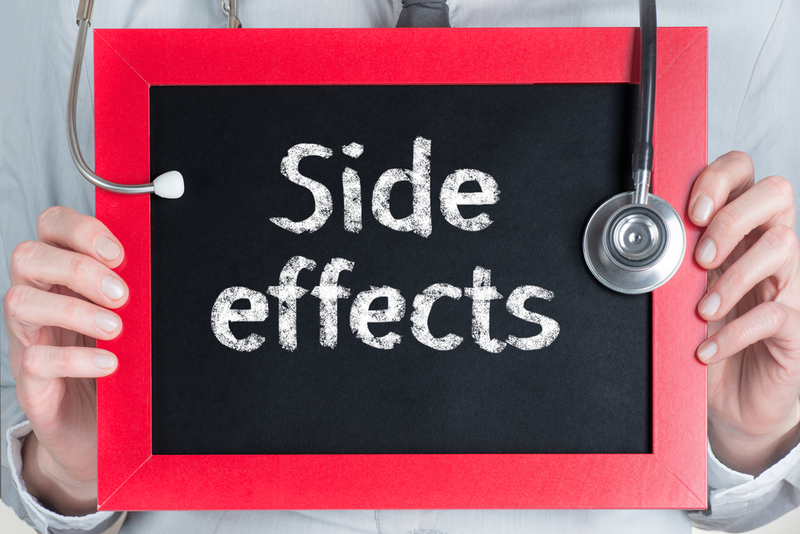 It’s also important to remember that not everyone will experience the same effects, and in fact, many people have used this stuff without experiencing nearly as many side effects as I have. It all depends on individual brain chemistry. NSI-189 has been a promising substance for a long time, with many positive reports being presented on it. Now that there has actually been a trial done on it, people who refuse to be open-minded can now fall back on scientific evidence to know that NSI-189 is great for alleviating depression and mental fog. I’ll be using this substance for sure in the coming years, and you might benefit from using it, too - even if you don’t have depression! Chuck Stowers is a long-time biohacker and creator of Nootropic Underground. He is committed to finding the highest quality supplements that ensure quality, price and reliability. Chuck's mission is to help people unlock their true potential with the help of smart drugs. He is a resident of LA, a licensed personal trainer, and a motorcycle enthusiast.